There are many things I didn’t get about the history of Black Breastfeeding Week, which runs from August 25th-31st. To my credit, I can barely keep up with the history of breastfeeding in general (I mean, the practice does date all the way back to the beginning of mammal-kind). Prior to looking into the celebration that is Black Breastfeeding Week, I already knew why White Breastfeeding Week doesn’t exist: because all of National Breastfeeding Month is about support and understanding for every last breastfeeding mother, and whites aren’t a minority group. Photos have always been so important to me. To please my especially nostalgic heart, I look back on photos often. To satisfy my desire to connect with others (as an especially introverted person), I share my photos often. And I love knowing that when I’m not around, a moment I lived is at least immortalized through another’s eyes behind a lens. Of course, my favorite, most cherished photos feature my soulmates — my family. Most recently, my littlest soulmate MaiTai joined me for a Natural Mama Nursing Photo Session with photographer Anel Lestage of Whimsy Candids Photography. 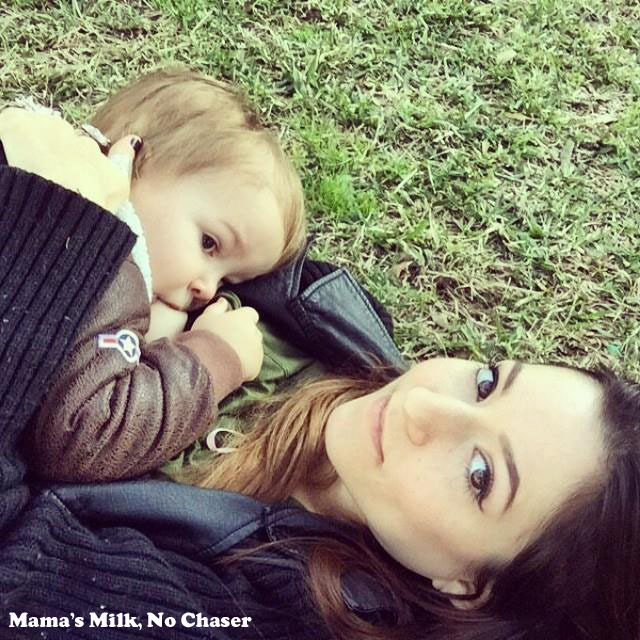 Jessica Anne Colletti is seen in this photo breastfeeding Lucian (right) and Mateo. So we heard on Good Morning America. But what did everyone else have to say about the woman named Jessica Anne Colletti who proudly shared the basics of her special infant feeding arrangement with a close friend? She started watching her friend’s 5-month-old son when his mother went to work and he no longer tolerated the formula she’d provided for him in her absence. So she offered to nurse the baby as well as her own then-3-month-old when she was tasked with their care. Both women had discussed and agreed to the idea and it allowed the working mother to breastfeed for 9 months. The mothers publicized their situation to raise awareness of this option that continues to work well for their families. And then… the internet exploded in a firestorm of hatred and disgust! Wet Nursing — the complete nursing of another’s infant, often for pay. Cross Nursing — the occasional nursing of another’s infant while the mother continues to nurse her own child, often in a child care situation.